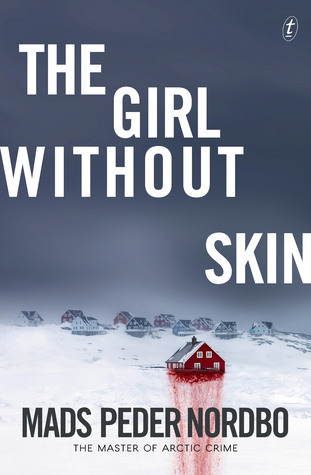 The Girl Without Skin is a murder mystery set in Greenland. It begins with journalist Matthew Cave investigating the discovery of a mummified Viking body. So the Viking mummy case was put on hold due to the murder of the police officer guarding the body. While Matthew was waiting for permission to publish the article, someone tells him to look into an old cold case from the 1970s. The case involves four men who were murdered and also were probably abusing their daughters. It really is a good book, even with all of the gruesomeness. Honestly, there were so many twists at the end that I never saw coming. I received this ebook from NetGalley. All opinions are my own. Obviously. It’s almost impossible, in my opinion, to pass by a book with a title like that. Classic !